Featureflash / Shutterstock.comOscar winner Alex Gibney is putting the finishing touches on a documentary that tackles the Church of Scientology and its Tinseltown tentacles. HBO is producing a new documentary on the Church of Scientology so explosive that the network has been forced to hire legal back up. “We have probably 160 lawyers [looking at the film],” HBO Documentary Films president Sheila Nevins tells The Hollywood Reporter. The documentary is based on Pulitzer Prize-winning author Lawrence Wright’s controversial book “Going Clear: Scientology, Hollywood, & the Prison of Belief,” which grew out of a New Yorker profile on former Scientologist, director Paul Haggis. ‘Going Clear’/Knopf PublishingLawrence Wright’s controversial book is the subject of a new HBO documentary. 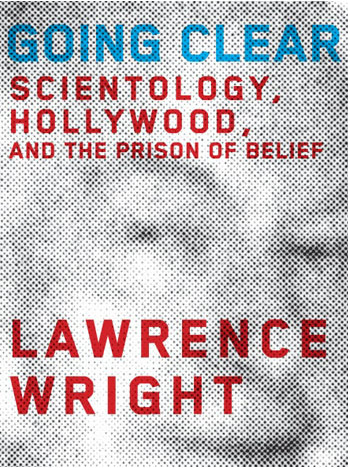 Wright’s book was initially met with strong resistance from the litigious Church of Scientology and “threatening letters from lawyers” when it hit shelves in 2013. The church publisheda lengthy takedownof the book upon its U.S. release and itwas never even published in theU.K. after the publisherdropped “Going Clear”at the advice of its lawyers. HBO is bracing for protests as well, but still hopes the doc will be done in time to be submitted to the Sundance Film Festival in January. 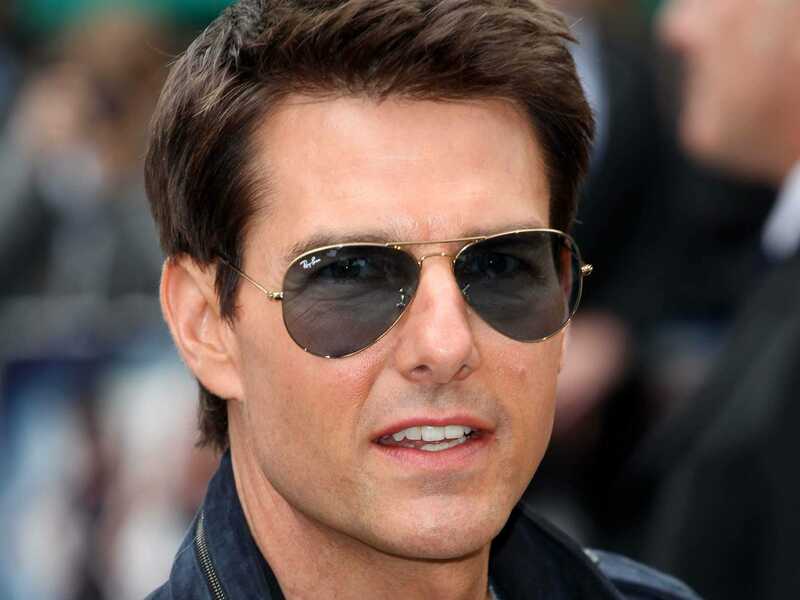 The doc “is expected to feature new revelations about the controversial religion and its famous followers Tom Cruise and John Travolta,” reports THR. Oscar winning filmmaker Alex Gibney is attached to direct. Gibney’s previous topics he has explored in his “documentary factory” include Lance Armstrong, Enron, Eliot Spitzer, WikiLeaks, and the U.S. military.